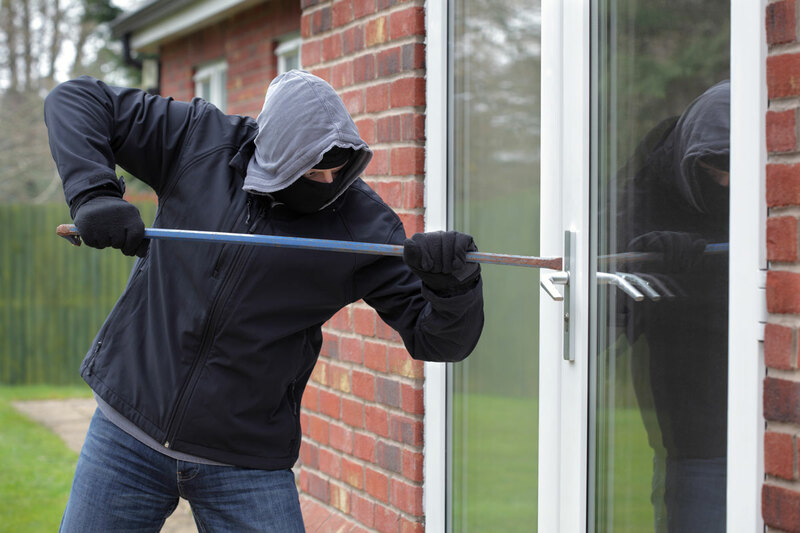 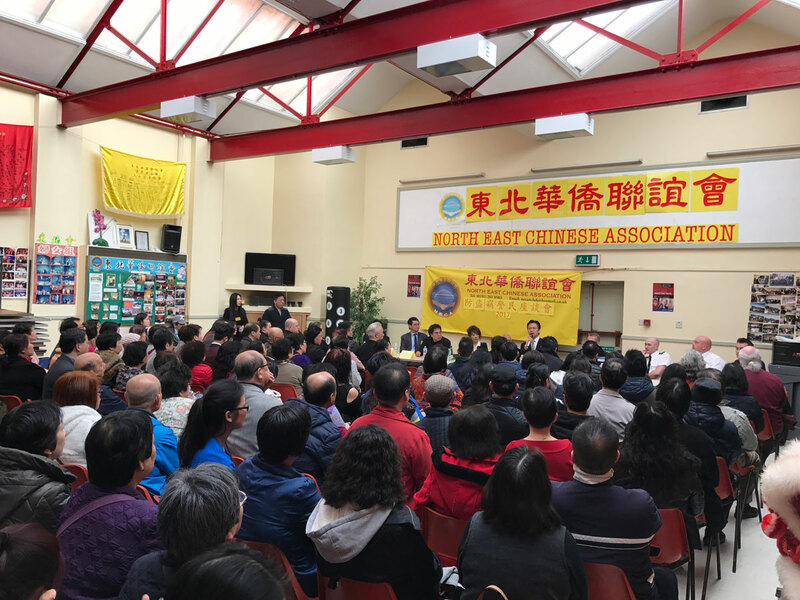 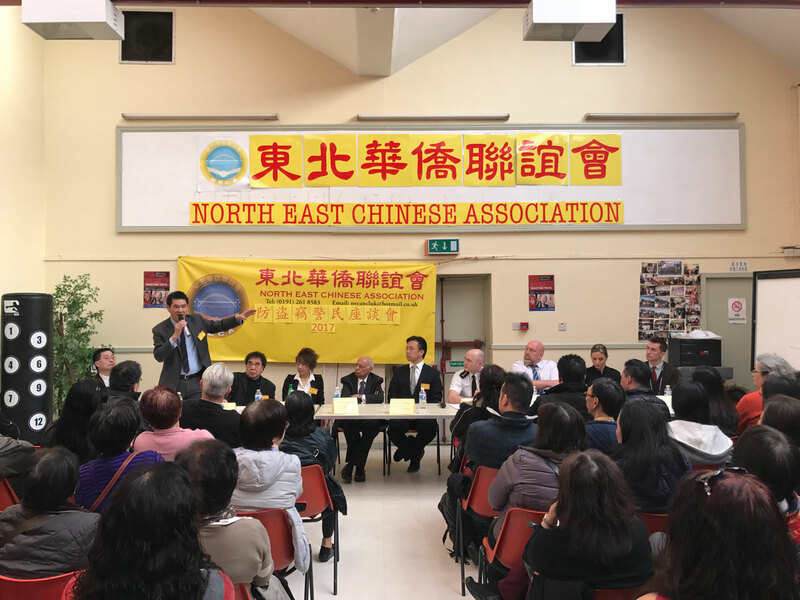 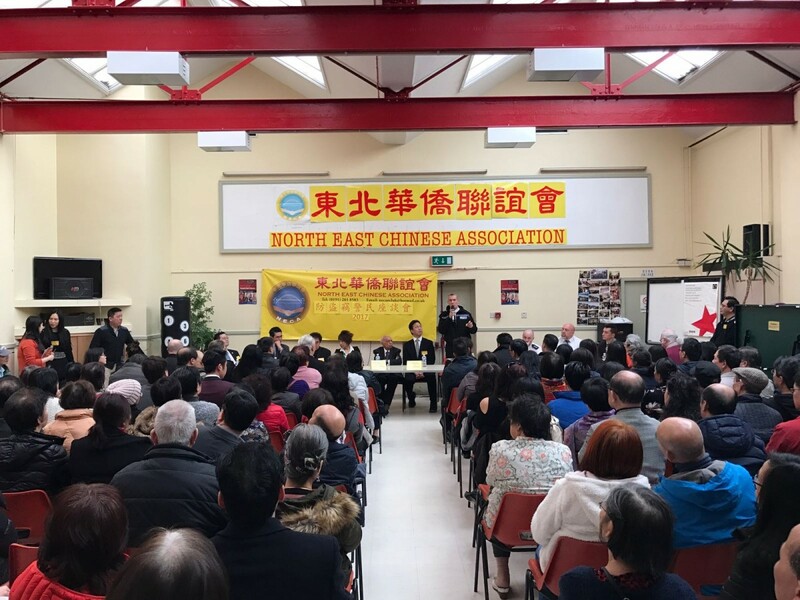 On Monday 13th March, the North East Chinese Association organised a drop in session with the local Chinese community in the North East to voice their concerns regarding the increase of burglary activities within the North East. 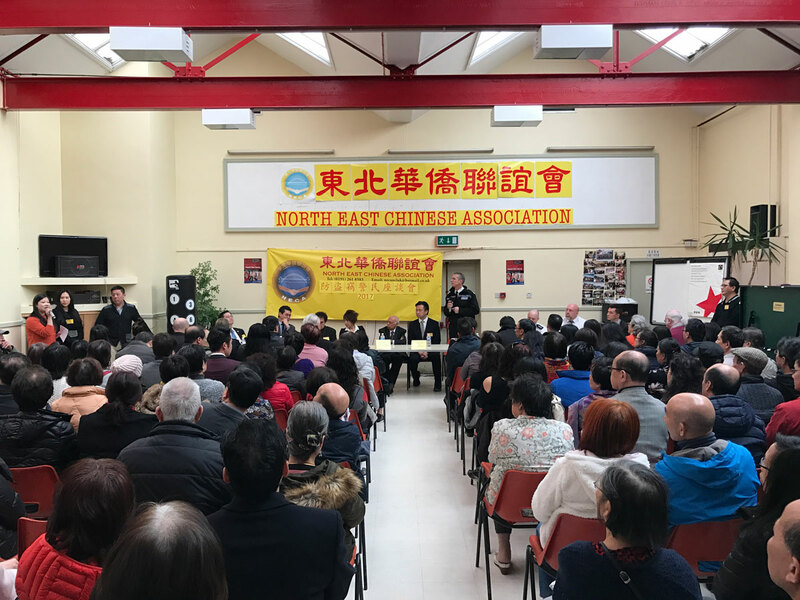 Over 200 people attended the drop in session with Northumbria Police. 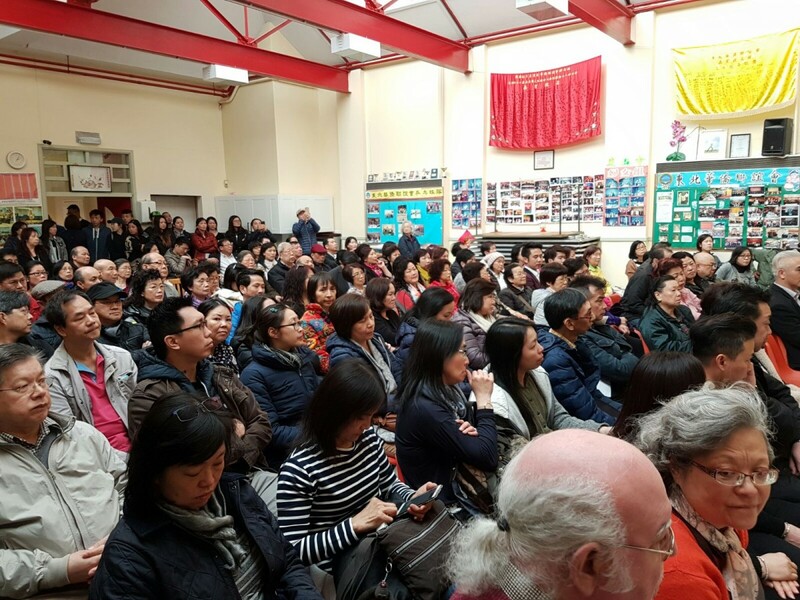 More information regarding the drop in session will be published in due course.